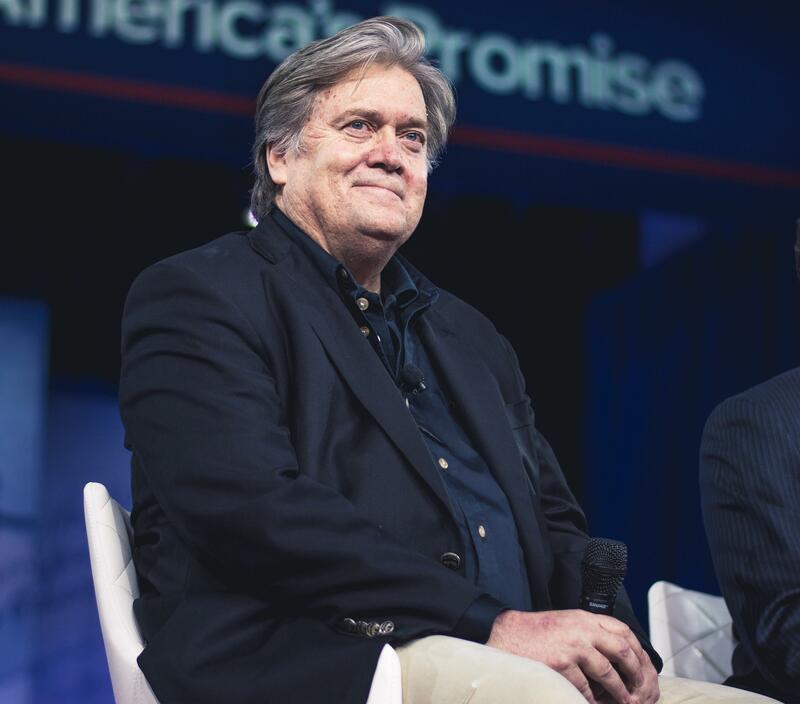 They say Steve Bannon has the face of a man who looks like he eats cigarettes, or was just arrested for drunk-driving a houseboat. 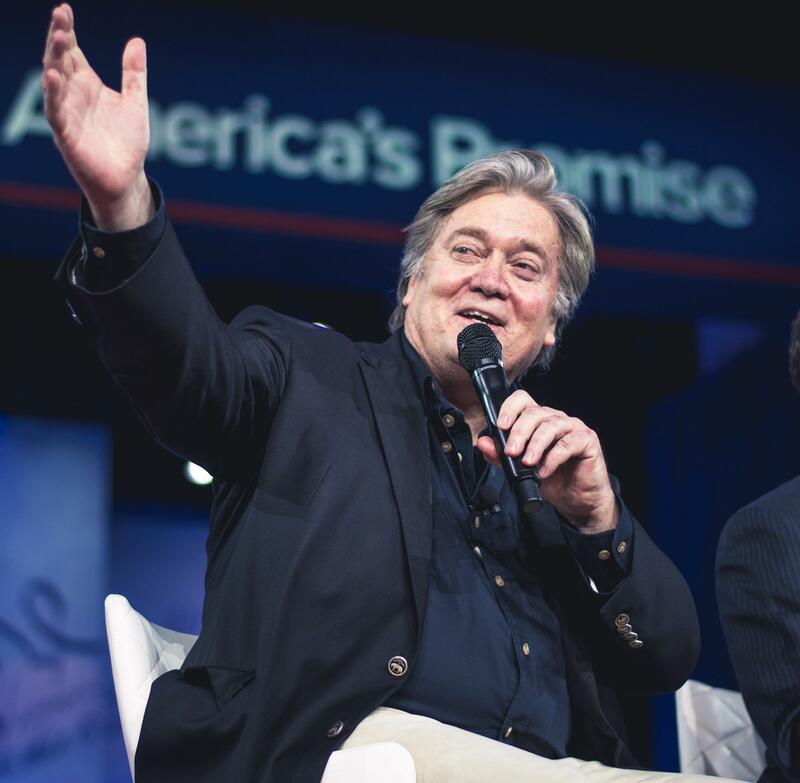 The White House Chief Strategist is not a pleasant sight by all accounts, but why? 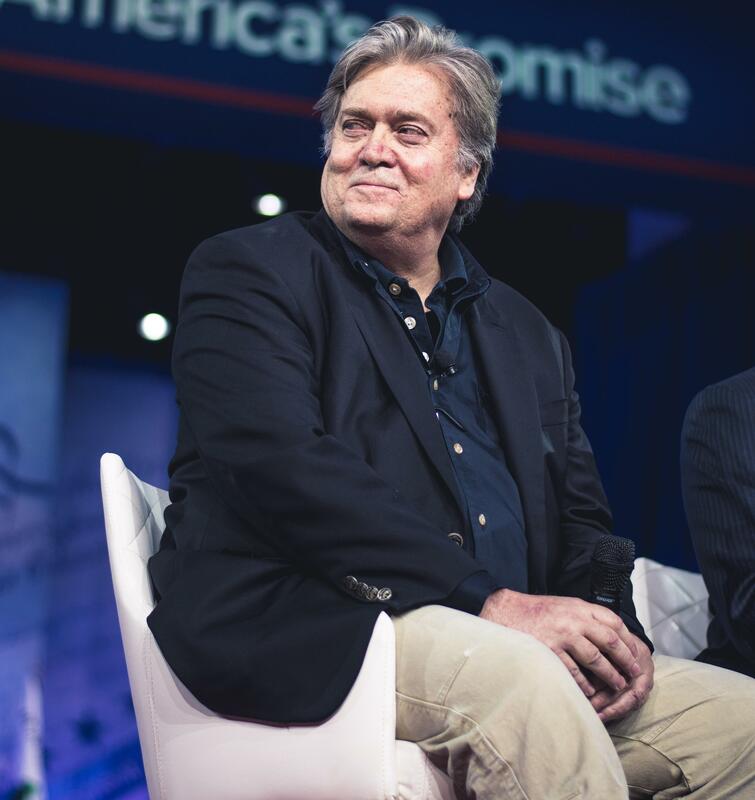 We interviewed Dr Gregory Buford, an expert dermatologist to find out how and why Steve Bannon's face went wrong. So Dr Buford, tell me about Steve Bannon's face. A couple of things. I have a few friends in politics, and the biggest issue these people have is they're constantly on the go. They don't have access to nutritious food – they're eating a lot or not at all, they're wining and dining, drinking alcohol and they're under a lot of stress. 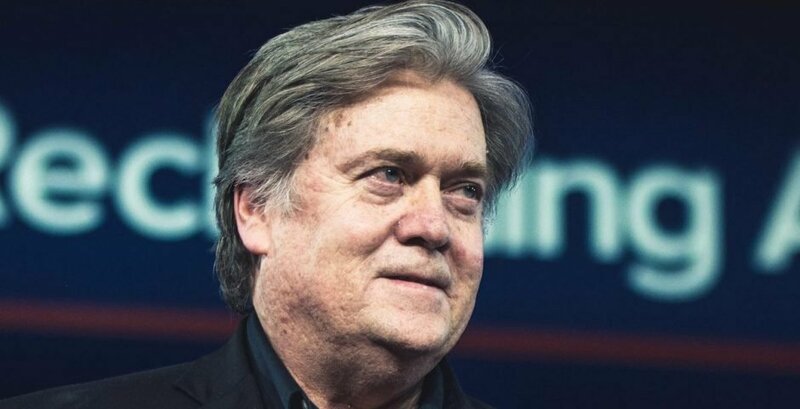 Steve Bannon is overweight, he's got a puffy face, which is suggestive of not a lot of sleep. He has probably made poor food choices. Looking at his face, we can see evidence of high levels of cortisol, the stress hormone. He's got the metabolic syndromes – central obesity, the male gut which increases estrogen causing bloat, holding water. That comes with a huge risk heart attack or cardiovascular event. He's got a lot of changes on his face – sun damage. He looks like he's got several seborrheic keratoses – benign marks on his face. He's in his early 60s, so it's not uncommon to have those on the face. Tell me about his eyes. From the photo, I can see puffiness around his eyes. That comes with progressive aging, again he's in his early 60s. I can see bloating or water retention too. The redness is probably stress-related, he's not getting a lot of sleep. He's obviously under a lot of stress. And let's go to the rest of his face, what about his nose? He's got blushing on the nose, which is generally the result of what is called rosacea. That's a pretty common disorder, maybe a third of the population has it. It can cause redness, and we don't really know why. We think it's because of proliferation of oil glands, sebaceous glands. It's a very common disorder. Is the redness linked to drinking habits? I don't know. You think of the drunken Irishman with the red nose, but I wouldn't accuse him of being an alcoholic. People with rosacea have dilation of the blood vessels, so it would be a stretch to call him out as an alcoholic. He just looks very unhealthy. He's not taking care of himself. He looks 30, 40 pounds overweight. Men hold a lot of the weight in our necks, in the chin – he has puffy jowls. He looks very unhealthy. The biggest issue for him is improving nutrition. You don't see people eating healthy and looking like he does. He's probably not making good eating choices. He's also probably not getting anything in the way of physical exercise. In terms of smoking or anything like that, it's hard to tell from that picture. I'd put it down to overall more of a compendium of bad lifestyle choices. To me, he looks like he's under a lot of stress with no source of stress relief.